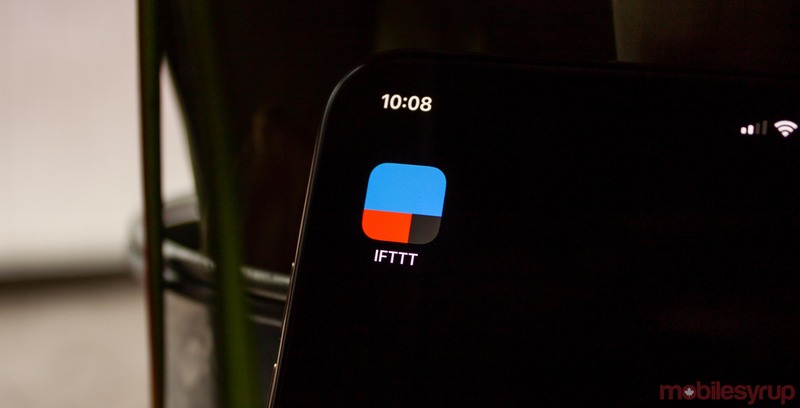 ‘If This Then That’ (IFTTT), a free web-based service for creating conditional action chains involving web apps, will lose a significant portion of its Gmail support on March 31st. For those unfamiliar with the service, a conditional action chain — or as IFTTT calls it, an applet — is basically an ‘if statement’ related to web services. One example of how this could work would be setting IFTTT to send an email if you post a tweet with a specific hashtag. Unfortunately, some of the critical Gmail functions are leaving the service later this month. In a post on the service’s online help center, IFTTT notes the removal of services is due to Google’s changes to the Gmail API ecosystem. Specifically, IFTTT will remove all Gmail triggers and the ‘create a draft’ action, but the Gmail actions for ‘send an email’ and ‘send yourself an email’ will remain intact. Additionally, IFTTT says the change won’t affect any other Google integrations. IFTTT says that when the service started, it built most of the available integrations. However, since launching the IFTTT Platform, most of the companies behind services and integrations on IFTTT now own and maintain them. Further, IFTTT says it worked with Google to try and maintain the services, but it could only keep the ‘send an email’ and ‘send yourself an email’ options without significant and unsustainable infrastructure overhaul. IFTTT caps off the post by saying it respects Google’s efforts to improve privacy and security despite how the change will affect users. You can learn more about Google’s API changes in this blog post. Further, you can log in to IFTTT to see which of your applets will be affected by the change.